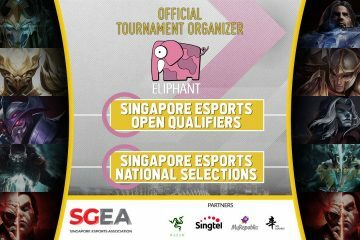 BEast of the East, the largest console and fighting game organiser in Asia, is proud to announce the launch of the inaugural Soulcalibur Asia League. 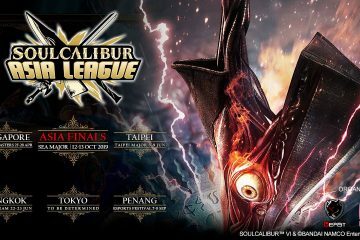 Managed and produced by BEast of the East, the Soulcalibur Asia League will comprise of 5 Battle Stages around Asia, where the best SOULCALIBUR VI players will compete in a 7-month league that culminates in the Soulcalibur Asia League Finals at SEA MAJOR 2019 in Singapore this 12-13 October. 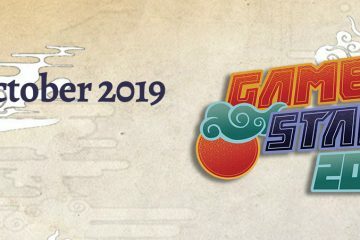 SEA Major will be hosted within Singapore’s largest gaming convention, GameStart 2019. 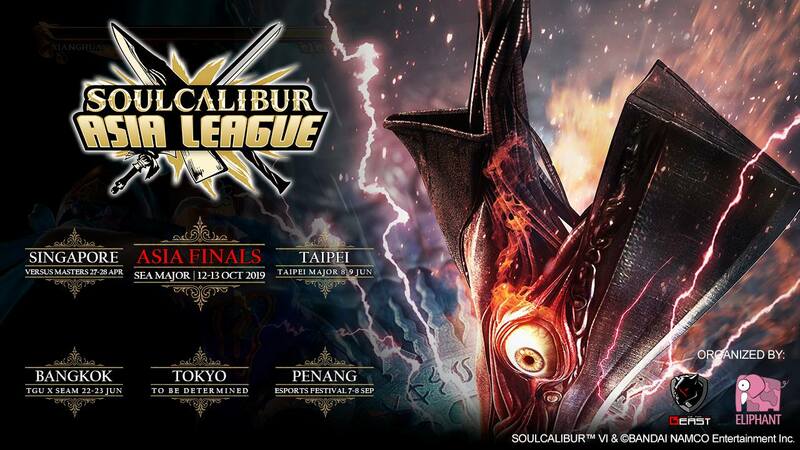 The Soulcalibur Asia League will be played on the PS4. Kicking off in Singapore on 27-28 April at Versus Masters 2019 presented by PVP Esports, with additional Battle Stages in Taipei (Taiwan), Bangkok (Thailand), Tokyo (Japan) and Penang (Malaysia). “The BEast team looks forward to working with the SOULCALIBUR community to grow and establish a tournament league that showcases the best SOULCALIBUR gameplay and players in the region.” said Mr Koh Yung Tek, Co-founder and Director, BEast of the East. SOULCALIBUR VI. 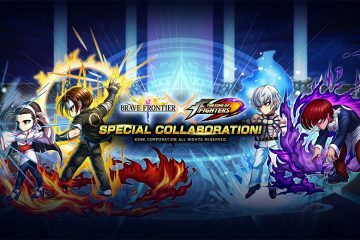 Image from Bandai Namco Entertainment EU website. 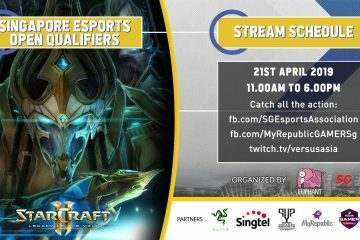 The winner of each Battle Stage will receive a return flight to Singapore for SEA Major 2019, hotel accommodation, and US$500 cash. 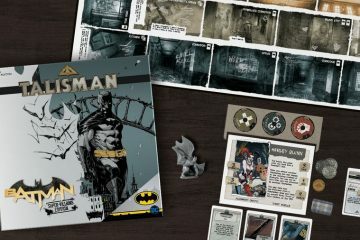 League Finals boasts a prize pool of US$6,000. SOULCALIBUR VI is the latest edition of Bandai Namco Entertainment’s weapon-based fighting video game franchise. The central motif of the series, set in a historical fantasy version of the late 16th and early 17th centuries, are mythical swords, the evil weapon called ‘Soul Edge’ and the subsequent sword used to oppose this evil, ‘Soul Calibur’. SOULCALIBUR VI is available on the PlayStation 4, Xbox One, and Microsoft Windows. Lead by Koh Yung Tek, co-creator of what is now the Capcom Pro Tour, BEast was established in 2015 and today is a leading esports organiser & live streaming service provider with coverage across the APAC region. 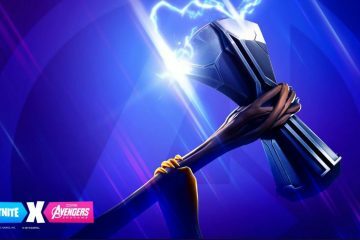 Specialising in console games, it has expanded its portfolio to include mobile and PC esports. 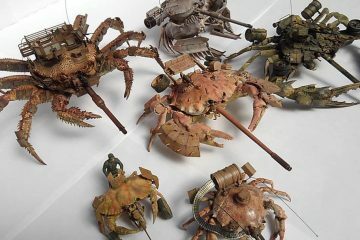 Clients & partners include Twitch, Capcom & Cygames. 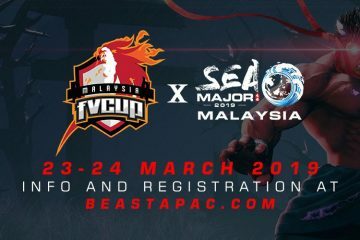 The longest Running & Largest Fighting Game Tournament in Southeast Asia (since 2011), SEA Major was created to offer a platform for the Southeast Asian fighting game community to showcase and provide opportunities for its players. With humble beginnings in a community centre with 40 participants, it has grown in participation to over 500, viewership in the millions and recognized globally as one of the most prestigious tournaments to win.